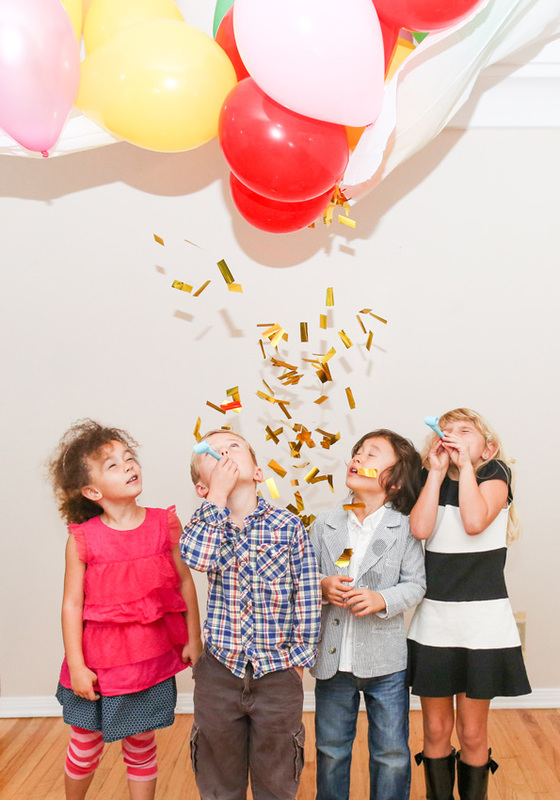 Planning a party to celebrate a birthday? Whatever the venue, balloon bouquets offer the best decoration solutions. 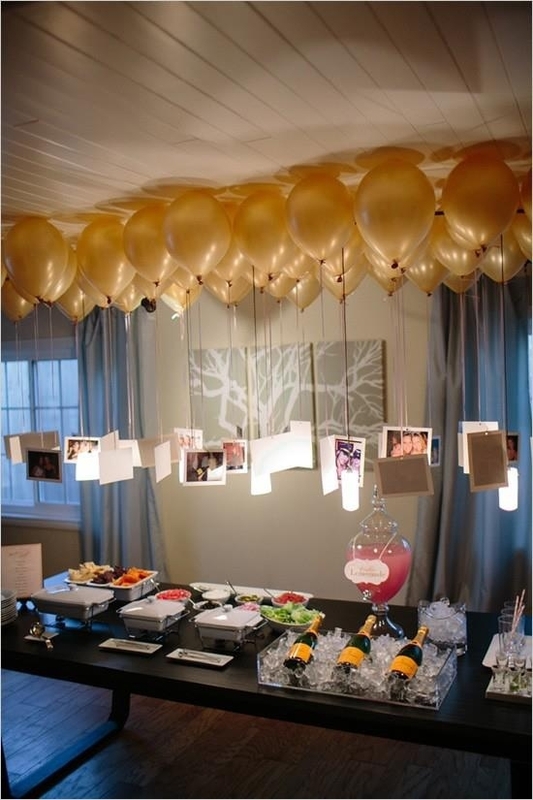 Balloons at the entrance and on tables can really help to create a great party atmosphere. Our range of birthday balloon bouquets enable you to select your balloons online and, after our trained staff have prepared the birthday balloon bouquet, you can collect in any of our 5 locations at a time that suits you. How easy is that! Place your order online today & collect your order at any of our 5 locations across Ireland. 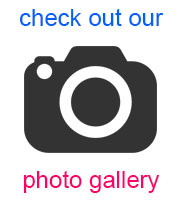 Find us in Dublin City, Dundrum, Blackrock, Limerick & Athlone.